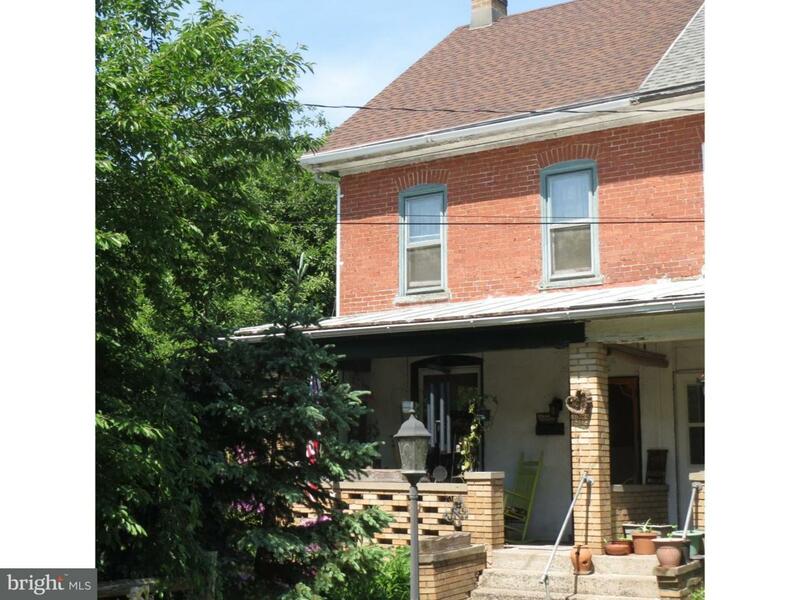 Bring your tools, paint brushes and rehab this end unit in Upper Hanover Twp., skirting the Borough of Pennsburg. Owner says make an offer! Incorporated City Name Upper Hanover Twp. Listing courtesy of Brode & Brooks Inc.